Pulitzer Prize-winning author Alice Walker once published a book entitled We Are the Ones We've Been Waiting For. In this conversation, Dan and Lex suggest a similar idea -- that we are the Jews we've been waiting for! They ask how we can create a Jewish world that is led not by a small set of elites, but by everyday folks. (15:03 - 31:09): Dan and Lex reflect on their recent conversations concerning "elite Judaism" and "folk Judaism." They look back at observations made by Riv-Ellen Prell and Isa Aron  on this subject and consider the categories in more depth. They also ask how Jewish communities could help to create a culture of increased creativity, along with whether creating a "Jewish Catalog 2.0" and "Havurah Movement 2.0" might be valuable. (31:10 - 42:00): The conversation turns to B-Mitzvah. Dan and Lex each articulate a desire for more expansive thinking about what B-Mitzvahs are, where they take place, at what age they occur, and more. To close the episode, they encourage listeners to think about how they could bring that expansive thinking to other Jewish rituals, considering what might be missing from the Jewish landscape. Judaism Unbound is now available for listening on Alexa, through TuneIn. Access our TuneIn page by clicking here. When speaking to Alexa, we suggest pronouncing it "Judah-ism," not "Judy-ism," for better comprehension. For an article by one of the athletes who participated in the NFL protest in its earliest stages (and has continued to since then), read "Why Colin Kaepernick and I Decided to Take a Knee," by Eric Reid, who plays Strong Safety for the San Francisco 49ers. 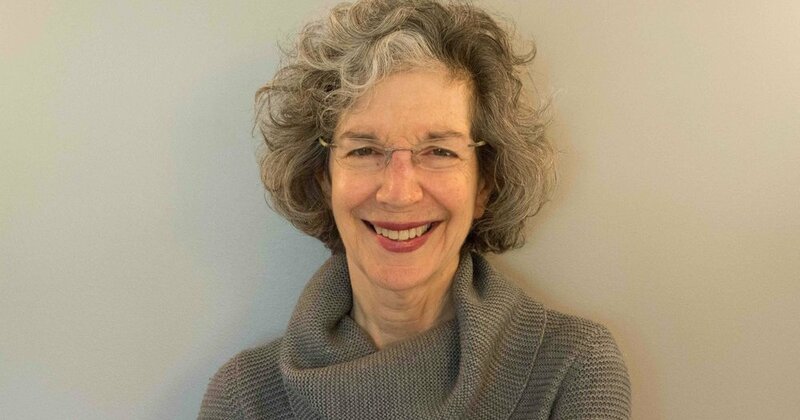 For a detailed conversation on the ways in which politics and Judaism overlap, listen to Episode 75: The Myth of Apolitical Judaism, featuring Lila Corwin Berman. This subject received press attention recently when Rabbi John Rosove of Temple Israel of Hollywood criticized Donald Trump and made politics part of his Yom Kippur sermon. See press coverage here, read the sermon here, and watch it here. Dan mentions Shai Held, a past guest on the podcast. Hear more from him by listening to Episode 49: The Prophetic Voice. Hear more from Riv-Ellen Prell by checking out Episode 84: The Jewish Catalog, Then and Now. Hear more from Isa Aron by listening to Episode 85: B-Mitzvah Revolutions. B-Mitzvah is a gender-neutral term to describe Jewish coming-of-age ceremonies, largely held when individuals are 12 or 13 years old. It has gained popularity because it is a helpful term to use for individuals who do not identify with a binary gender.